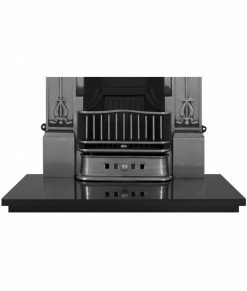 The hearth is the base for your fireplace and therefore an important component which needs careful consideration before choosing. 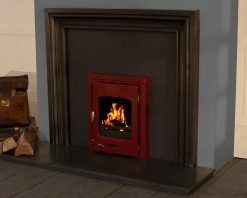 Hearths are available in a choice of materials such as limestone, slate and tiles. However, we strongly recommend granite for ease of cleaning and strength. Limestone is porous and stains, slate is soft and requires regular oiling to maintain its appearance. 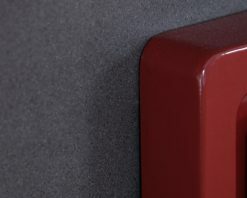 Therefore granite is an ideal low maintenance option for which we can supply a polished or honed (non reflective) finish. The honed finish is as close to a slate hearth that’s possible without it actually being slate, but without the need for regular care. 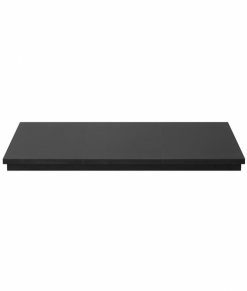 Hearths are available as a 1 piece slab for decorative use or when fitting a gas fire. The 4 piece hearths are for solid fuel use, where the hearth is cut into sections and glued back together using a flexible joint. 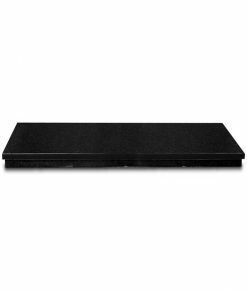 This allows for expansion and contraction of the granite due to heat directly in front of the fire grate. Always choose a 4 piece hearth when burning solid fuels.